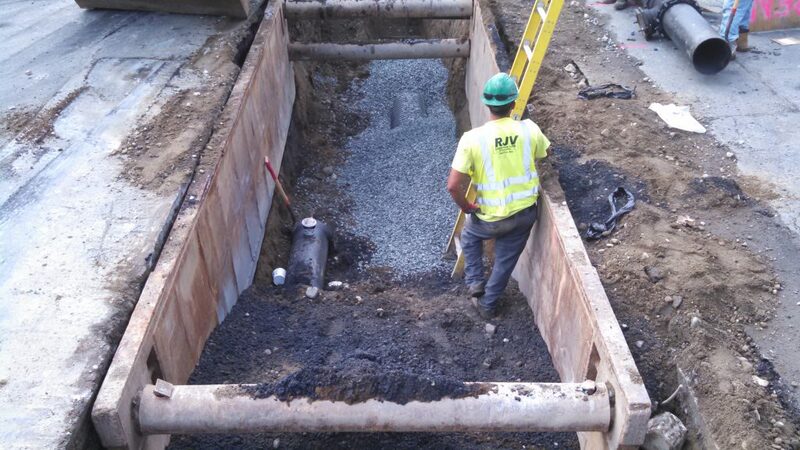 The project included the replacement of approximately 4,000 linear feet of existing cast iron water main with new cement-lined ductile iron water main, the replacement of approximately 1,300 linear feet of existing sanitary sewer main with new PVC sewer main, the replacement of approximately 4,200 linear feet of storm drain infrastructure with new HDPE and ductile iron storm drain, and the rehabilitation of approximately 1,300 linear feet of existing sanitary sewer via cured-in-place pipe (CIPP) lining. 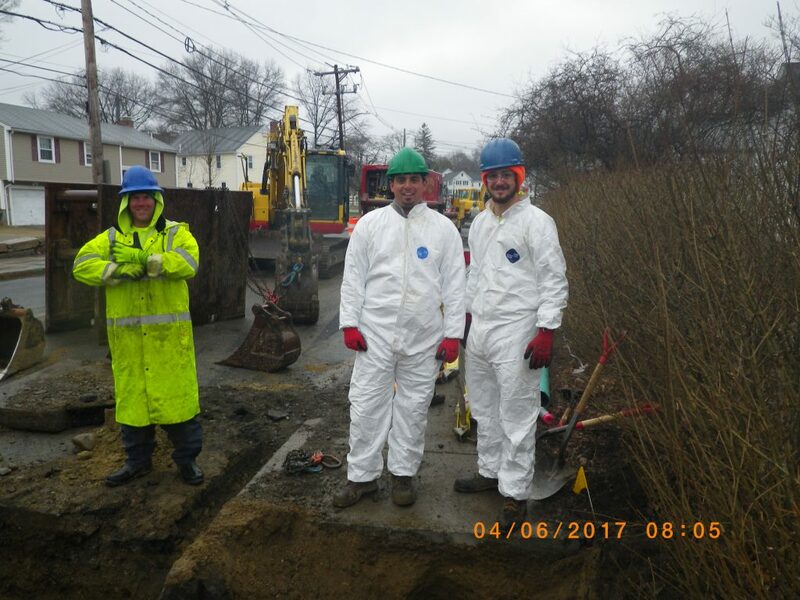 The project also included the replacement of all water and sewer services, hydrants, manholes, and catch basins within the project area as well as the installation of two Water Quality Units to improve the storm water quality discharging to the Sudbury River. 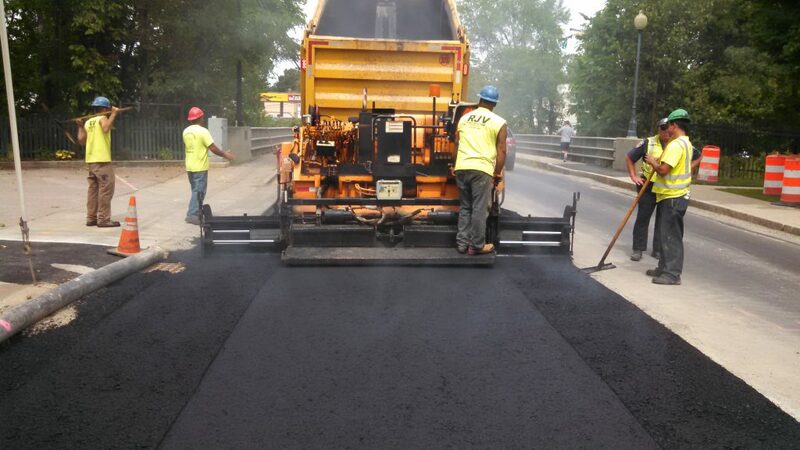 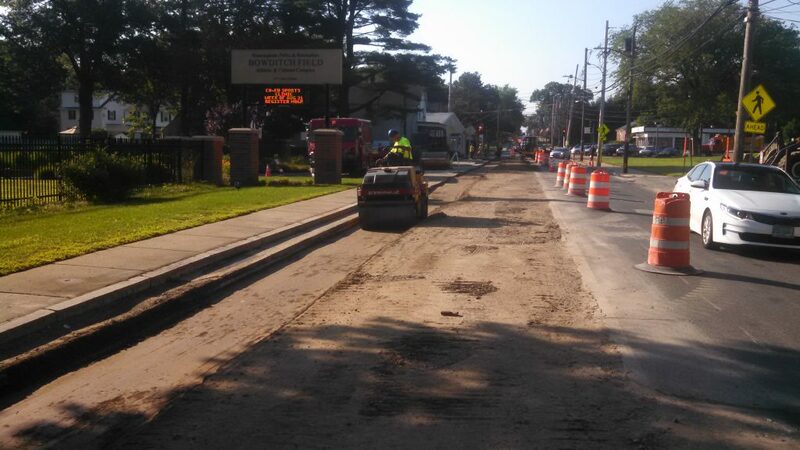 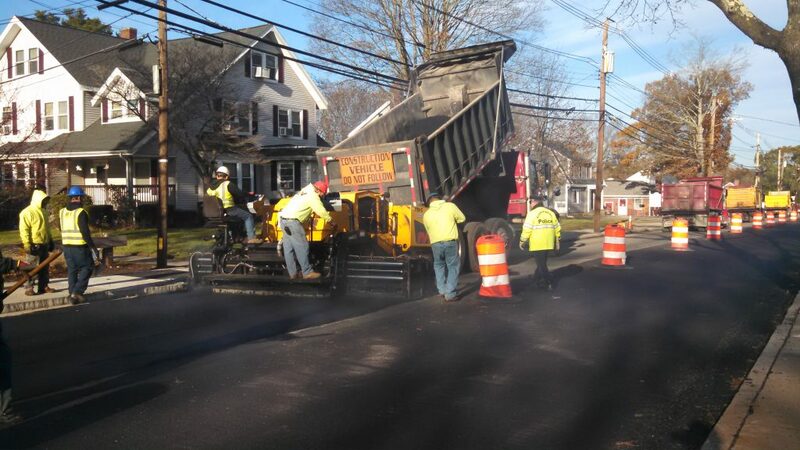 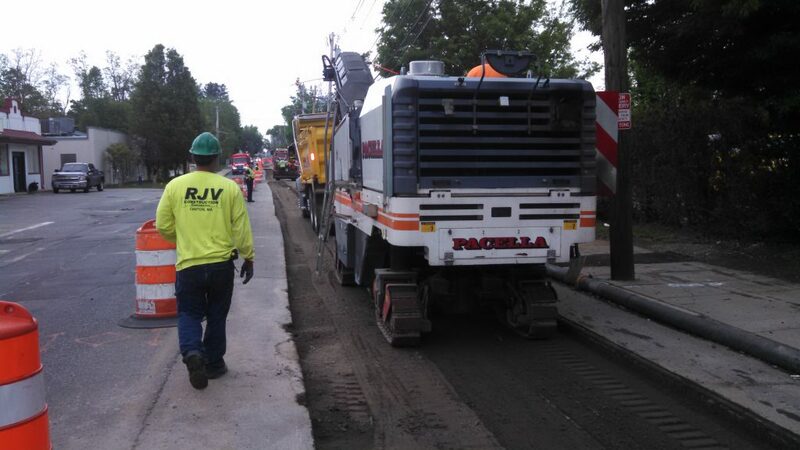 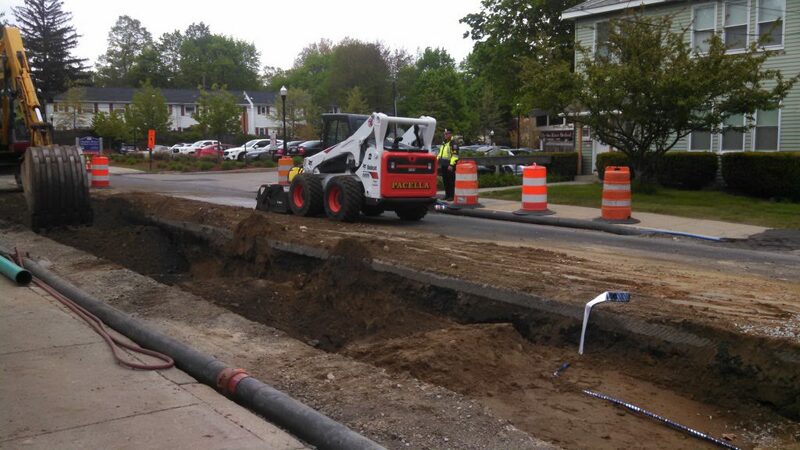 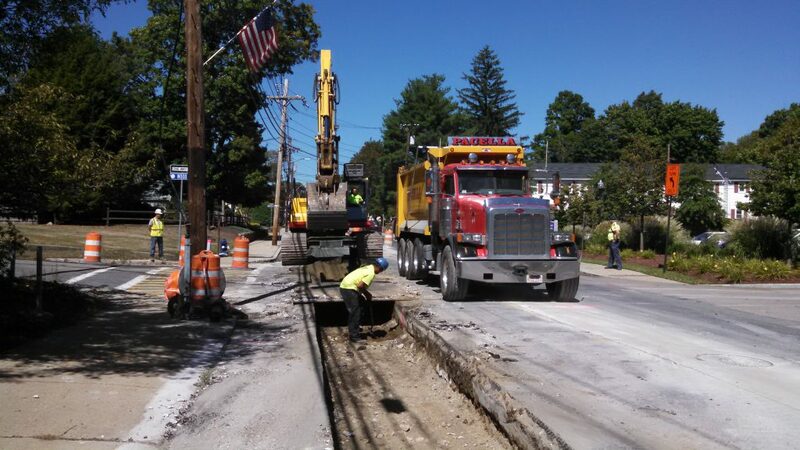 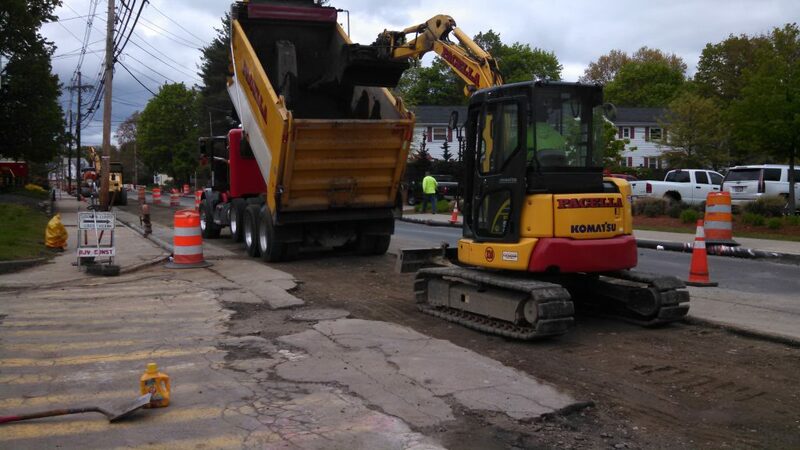 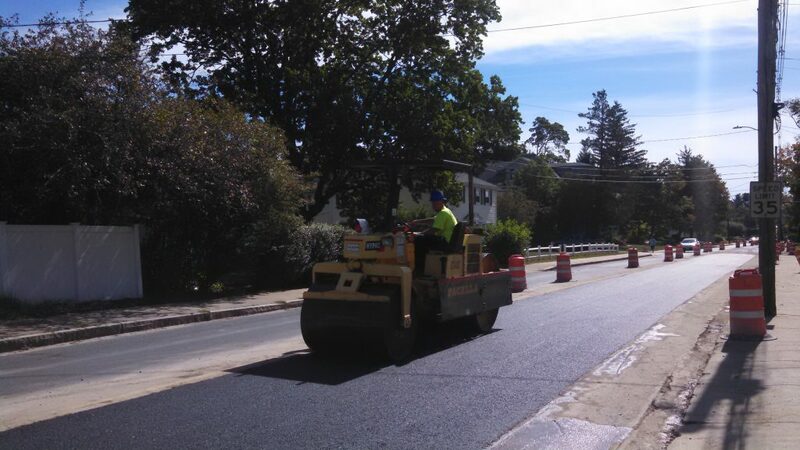 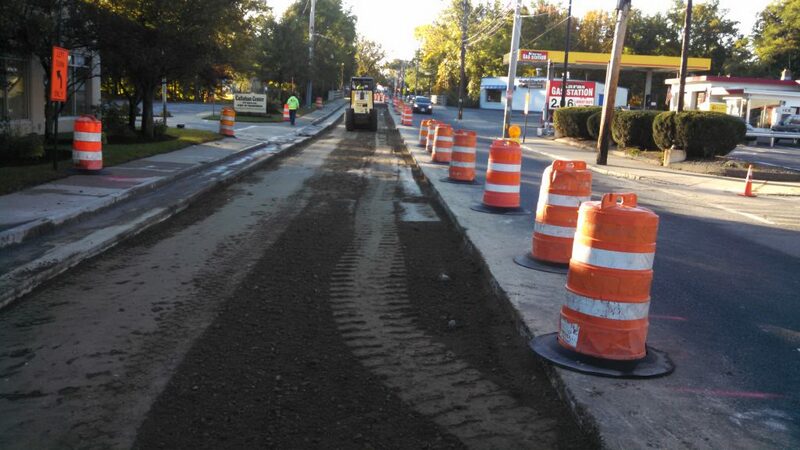 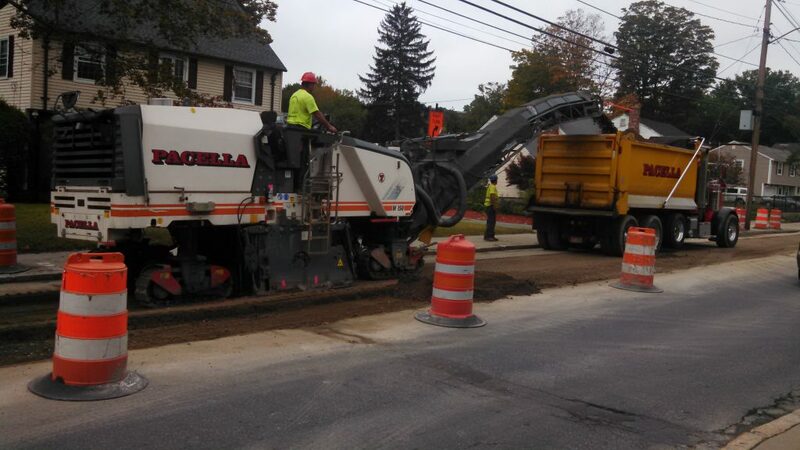 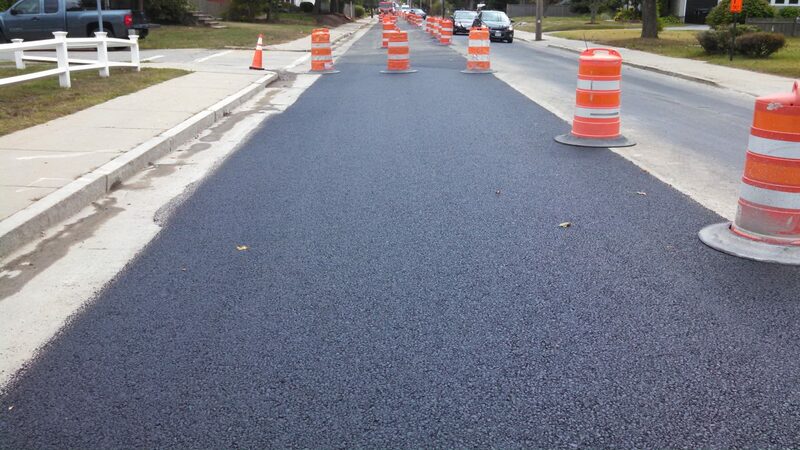 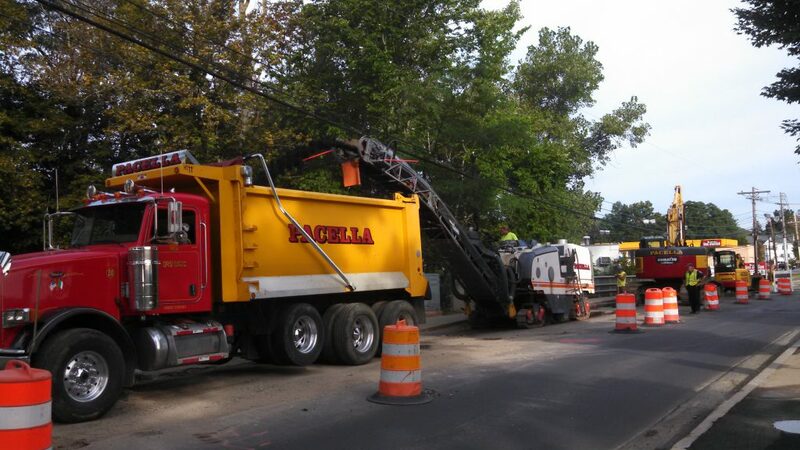 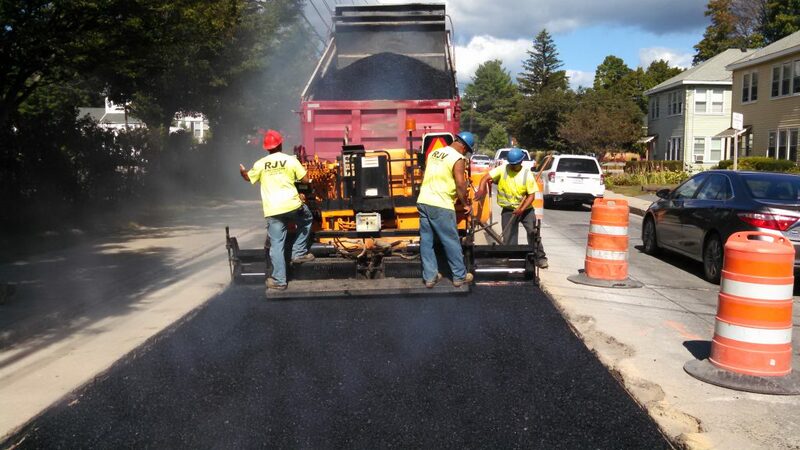 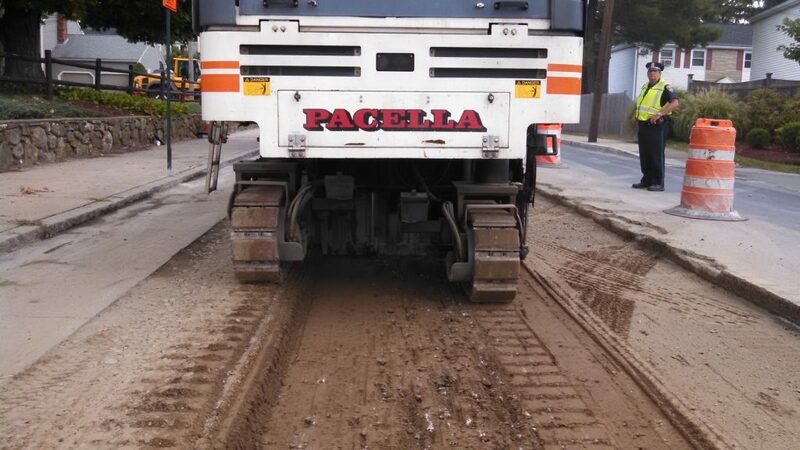 Most of the work took place within Union Avenue, one of the most heavily traveled roads in the City, and required the removal of approximately 11,000 square yards of reinforced concrete road base prior to final pavement restoration.